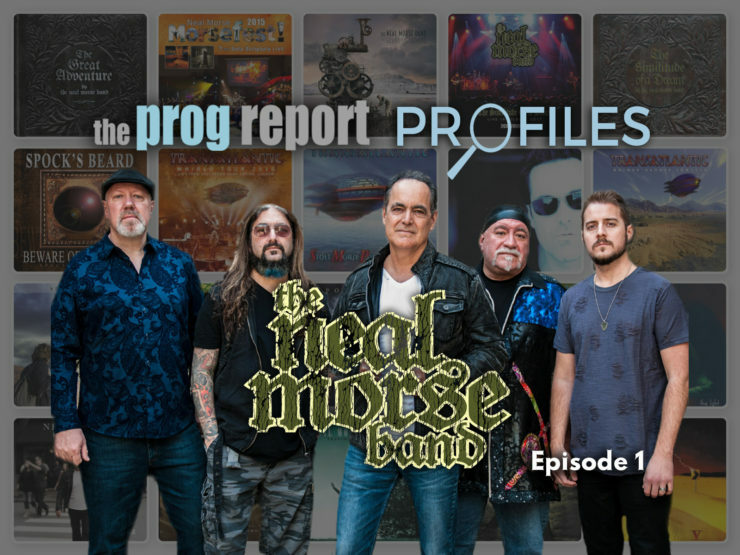 In this new series, Roie Avin and Geoff Bailie look into the history of the Neal Morse Band and its members. The band have just released the double concept album The Great Adventure. 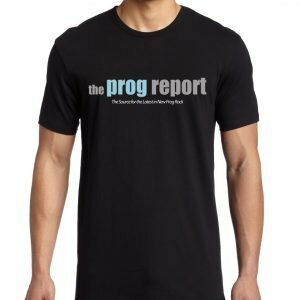 In this first episode, we look at Neal Morse and Mike Portnoy, from the beginning of Spock’s Beard to Transatlantic. Episode 2 to follow soon. 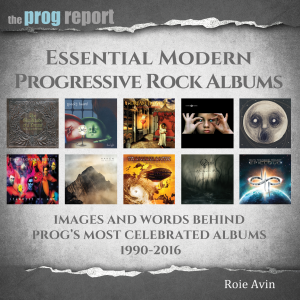 Read our review of The Great Adventure album here. 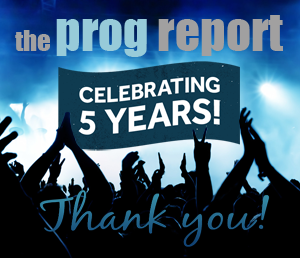 Listen to the recent interview with Neal Morse and Eric Gillette here.